Tracey Spear, who sadly passed away on the 17 th January 2019. 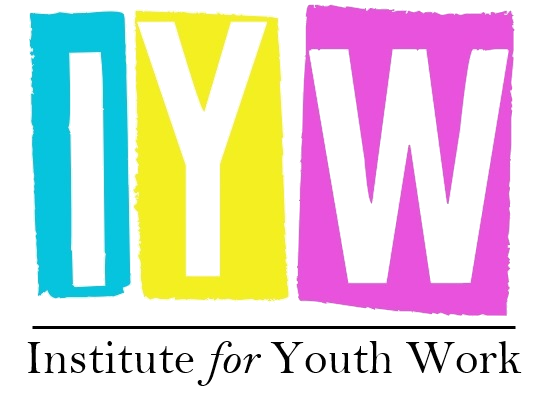 Tracey Spear joined the IYW Council towards the end of 2016 with a clear mission to fight for youth work at a national and strategic level. In the time since, she became known to the rest of the IYW Council as someone with a tenacious and formidable nature and someone who could be held up as an exemplar in the art of youth work. Tracey was known by many to be wonderfully direct and would challenge people to do their best and hold to account those in power who could be doing more. The fact that the Institute for Youth Work was building towards its potential instead of blasting its way into the sector, bowling over policy-makers and scything down political obstacles was clearly a source of frustration for her. 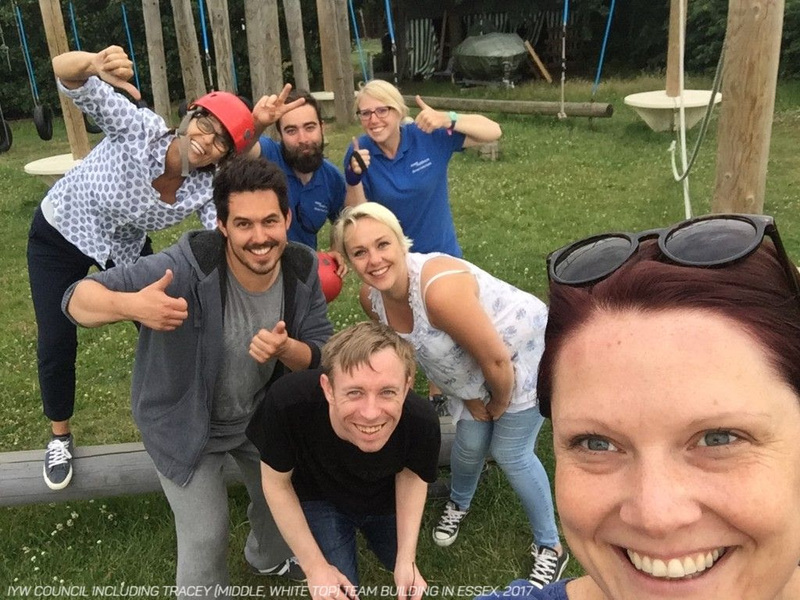 A demand was placed upon all of us at the IYW to be as effective as we possibly could be – for the profession, but certainly for the young people we work with who deserved so much more than the current offer. This driving force propelled our organisation forward and helped us feel resolute in our conviction – we were doing the right thing, at the right time, for the right reason. Nothing will ever fully plug the gap that is Tracey’s vibrant love for her work and the people around her. We hope that the Institute for Youth Work, alongside other organisations she cared about, can fulfil the exacting expectations that she placed upon us to make a better future for young people. We will miss you hugely Tracey.